About: How do we find the courage to always be true to ourselves—even if we are unsure of whom we are? That is the central question of international bestselling author Paulo Coelho’s profound new work, The Witch of Portobello. It is the story of a mysterious woman named Athena, told by the many who knew her well—or hardly at all. 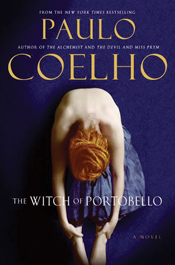 Like The Alchemist, The Witch of Portobello is the kind of story that will transform the way readers think about love, passion, joy, and sacrifice. About: Music can move us to the depths of our being, lift us out of depression, inspire us to dance, or make us sad and nostalgic. How does a skilled neurologist like Oliver Sacks, who is open to many other disciplines, understand and describe this power? 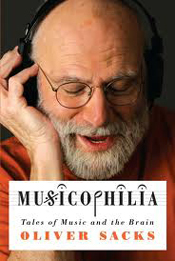 Music occupies more areas of our brain than language does—humans truly are a musical species.